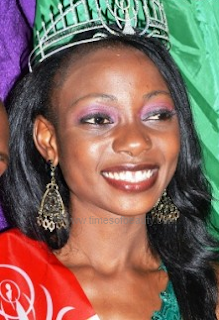 won the coveted title of Miss Malawi 2011 in a pageant held at the Sunbird Capital Hotel Marquee in Lilongwe. 24 year old Susan Mtegha is from Mzuzu. She will be expecting to compete in Miss World 2012 in Ordos, Inner Mongolia on July 4.